7. The State = government = authority/ies = archy must not be mixed up with public sector and the central administration. The State as a broad societal concept is archy, i.e. x-archy, where x can be anything but not 'an', that is top heavy political/administrative and/or economical societal pyramid (vertical organization). Statism is one dimension of the State and economical plutarchy, i.e. capitalism, the other. The State may also be an ochlarchy, etc. The public sector and the central administration, often wrongly called state or government or authority/ies in Orwellian "1984" newspeak, if significantly horizontally organized, i.e. without top heavy pyramid, are anarchist. A well functioning public sector and central administration are necessary for anarchy and anarchism. The State may be present in several forms both in private and public sector. Anarchists are against the State in general, both in public and private sector. 8. As mentioned x-archy, where x can be almost anything, but not 'an', is the State in anarchist theory and reality. Especially anarchists are against failed states, i.e. 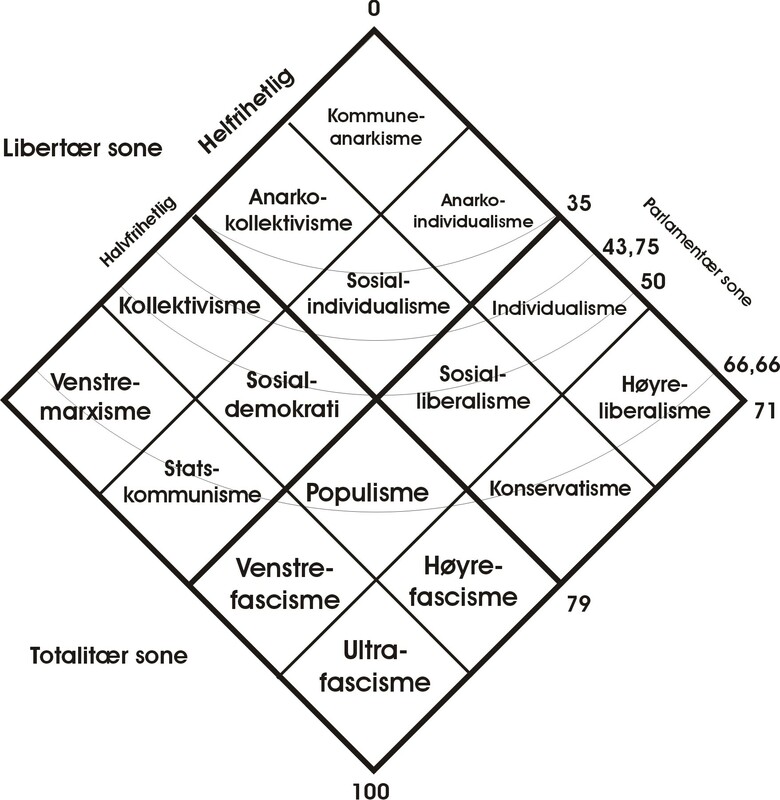 typically rivaling polyarchy/oligarchy with ochlarchy - chaos and ultrafascism. Failed states are States and most not be mixed up with anarchy. 9. Anarchists are of course for anarchy and anarchism as defined above, and against the State as defined above. 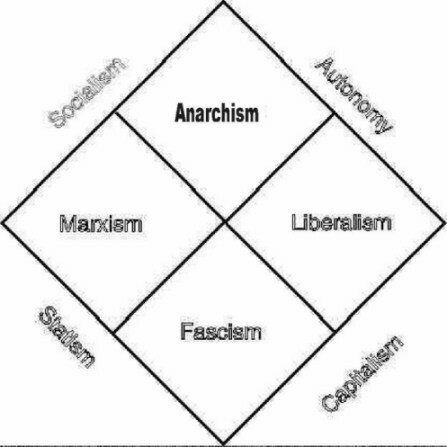 Anarchism is the same as anarchy but also the political tendency that advocates anarchy and the knowledge about anarchy. 10. It is a fact that socialists (anti-capitalists) are divided in two camps, marxists and anarchists. It is also a fact that all authoritarian socialists are marxists, not anarchists. It is a fact that ochlarchy (mob rule broadly defined) is authoritarian. Thus it is a fact that anti-capitalist (socialist) ochlarchists are marxists, not anarchists, regardless of what they may call themselves or flag. The media and other persons should always report the facts in such cases, not falsely calling anti-capitalist ochlarchists anarchists. More information? Feel free to take the Basic course of anarchism and other -isms: Click here!